The final step in transforming your images into a piece of art is sharpening. And when it comes to sharpening, it’s important to get it right—not too much and not too little.That’s where the free High Definition Sharpening Photoshop Actions comes in. Whether preparing images for print or web, you can have just the right amount of sharpening every time! High Definition Sharpening sharpens images for print. Simply apply this Photoshop action and then view at 100% to see the results. From there, you may adjust by masking or using the opacity slider. 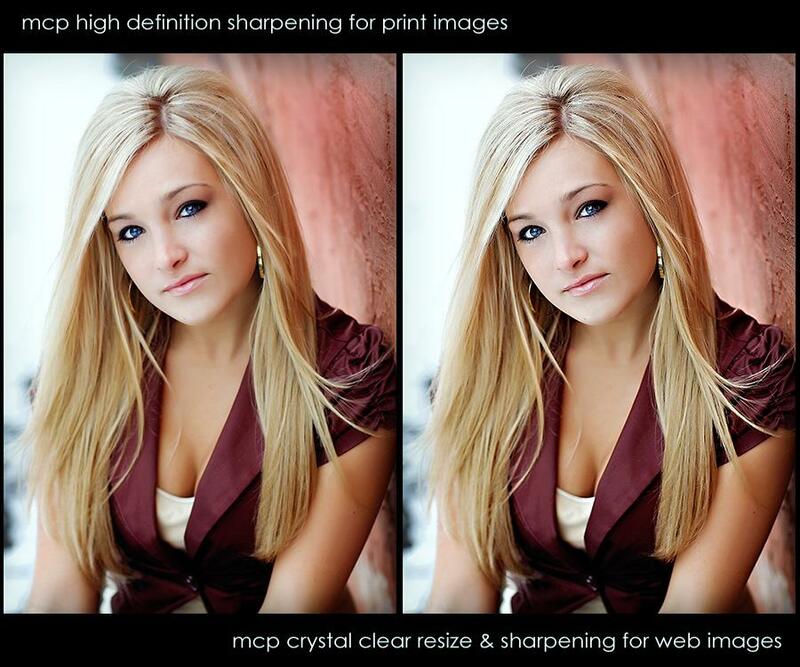 Crystal Clear Web Resize & Sharpening prepares your images for the web. As it resizes and sharpens, it will provide a low resolution super sharp image that’s perfect for the web. You may again want to adjust the results by using a layer mask or the opacity slider. From there, it’s all ready to be uploaded to the web! Use these Photoshop actions on all your images and see how the sharpness adds extra depth and dimension to your images. It will become a standard part of your editing process. Oh wow, thank you so much! I didn’t know why my blog photos were so blurry, and this makes fixing them amazingly simple. A fabulous freebie, just like the others. Thanks for your generosity! I could not live without MCP’s High Definition Sharpening Action! I use the Crystal Clear Web Resize and Sharpening action before posting all of my blog images. I LOVE the MCP’s magic skin action too! Amazing! Not one of my images leave my hands into a clients without this amazing action! I am sorry I did not have it before a big birthday bash I did last March, but now I have it and am so loving it! I use the High Def Sharp the most. Use this on almost every photo!! This is by far the best sharpening action I’ve found! I have used others to compare and it simply cannot be beat. Thank you!! I do not publish my photos to the web without using the Crystal Clear Web Re-size and Sharpening. They’re fantastic! I almost feel bad that they were free! Wonderful Action. 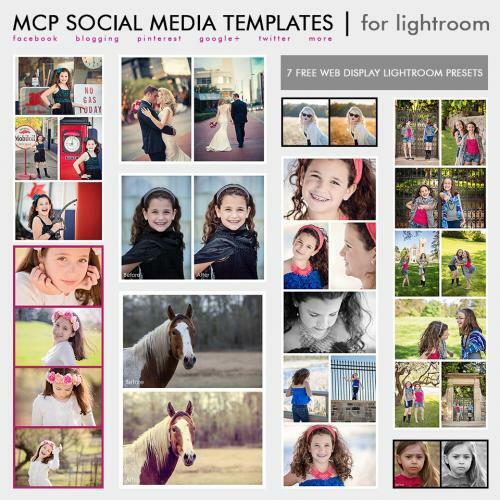 This is a great tool – makes downloading super fast, and love, love, love the crispness that it gives my images. A must-have action if you are a blogger and serious about your images. very easy to use. this action is fabulous and very easy to use and load. Make subtle yet perfect changes which enhance and perfect my image. It is the perfect blend to crisp up a photo just enough without leaving it grainy. Love it! Better than another action “brand” I use. Excellent Action!! I use this on almost every picture I edit! Great actions, Thank you. However I have suggestion – could it be possible to alter “Crystal Clear Web Re-size and Sharpening” action that users can decide about the final size of the image? That would make it PERFECT! I found this site totally by accident while looking for something else on the NAPP site. I downloaded it out of curiosity and WOW! I could not believe the difference it makes in my web site photos. I am now trapped into spending hours and hours redoing photos and re uploading them, but since I am selling diamonds and gems the work is so completely worth it. This action is now the last step prior to saving with each new photo I take. THANK YOU!!!! Thank you! My dd has the most gorgeous blue eyes. With this action, they are mesmerizing!! 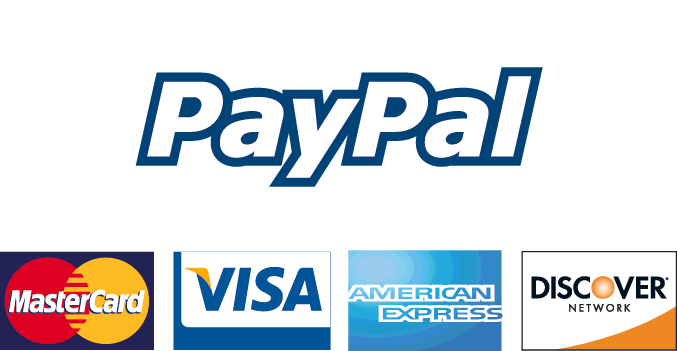 Thanks so much for offering such great products for free! As soon as I’m able (I’m an unemployed, single mom — wah wah wah), there are a bunch that I plan on buying. So incredible and easy! I had never used an action prior to getting this one. Downloading, installing and using it was a breeze. It makes incredibly beautiful, sharp corrections on my photos. Thank you so much! I’m afraid my actions addiction is going to be hard to rein in after this! this action is fabulous and very easy to use and load. Make subtle yet perfect changes which enhance and perfect my image. It is the perfect blend to crisp up a photo just enough without leaving it grainy. Thanks for this free action. I’ve purchased and enjoyed many of your other actions. I’ve just started blogging and now use this every day. Wondering if you have other actions for bloggers. Best of the best! I cannot thank you enough for this superb free action set. It gives my photos the most stunning finishing. This is a most valued gift and again I am trully thankful. I use this on EVERY photo before I upload them to Facebook. Helps to overcome the nasty way Facebook changes the resolution of photos. Thank you!! !